← We deliver! For just $1 per km (one way) anywhere in the North Island! Thanks so much to you and the team, my shed is absolutely awesome and I’ve been busy decorating it. I definitely will (and have been) recommending you to my friends. Thanks again. 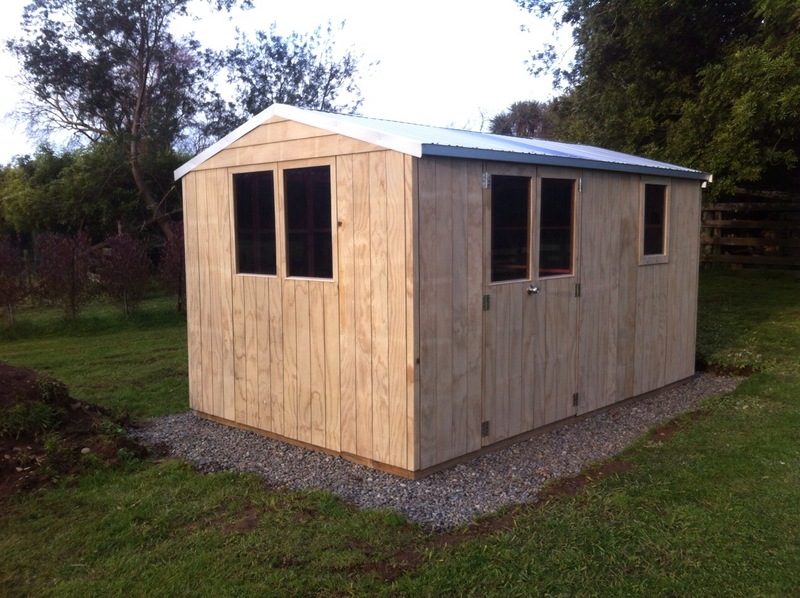 This entry was posted in garden shed, kit set shed, Testimonial and tagged garden shed, plywood shed, reference, Testimonial. Bookmark the permalink.